Your smile might be the first thing others notice about you. Whether it's your wedding day or you meet someone for the first time we can help you smile with confidence. Anxious patients and those with phobias are treated with consideration and care. We do everything we can to ensure a stress-free visit. 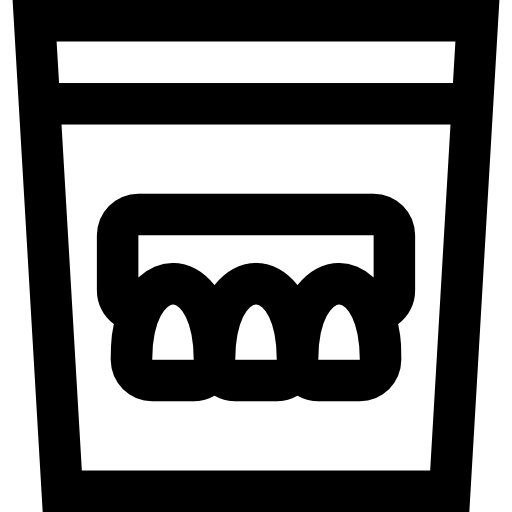 Whether it's black coffee, red wine or smoking, many of our daily habits can cause discolouration of teeth over time. Shine Dental give you a dazzling smile. Dentist Ashton Ripponden. 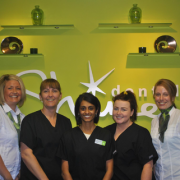 Shine Dental Clinic Ashton (Tameside) and Shine Dental Clinic Ripponden are modern dental surgeries offering general and cosmetic dentistry to private dental patients in Ashton, Manchester and Ripponden, Halifax (Calderdale). 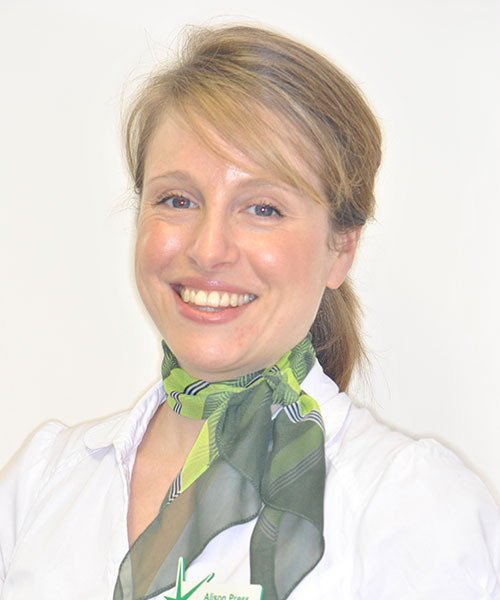 We offer a range of Private Dental plans to suit all patients. 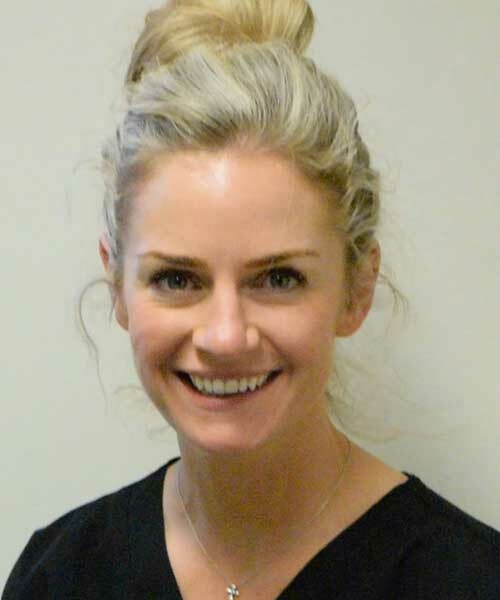 Our Ripponden and Ashton dental practices, provide the best prevention treatment and oral care. At Shine Dental anxiety is met with patience and consideration. Our aim is to make your visit as stress free as possible. Your smile is the first thing others notice about you. Shine Dental offers a range of treatments to create the smile you deserve. Dr Dee Patel BChD. Founder and Principal Dentist. 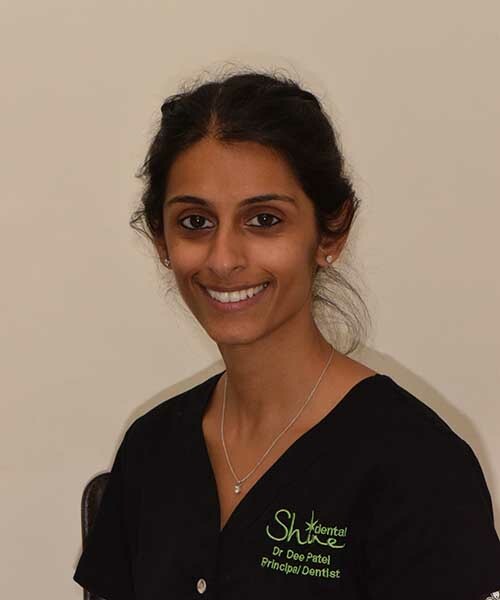 Dee Patel is the proprietor and head dentist at Shine Dental Clinic Ripponden near Halifax and Shine Dental Clinic Ashton Under Lyne near Manchester. Shine Dental is only 20 minutes drive away from Huddersfield and Oldham. Not far to travel for an award winning dentist. Search for Dentist Ashton and Dentist Oldham. Hi, I’m Dee, the founder of Shine Dental. 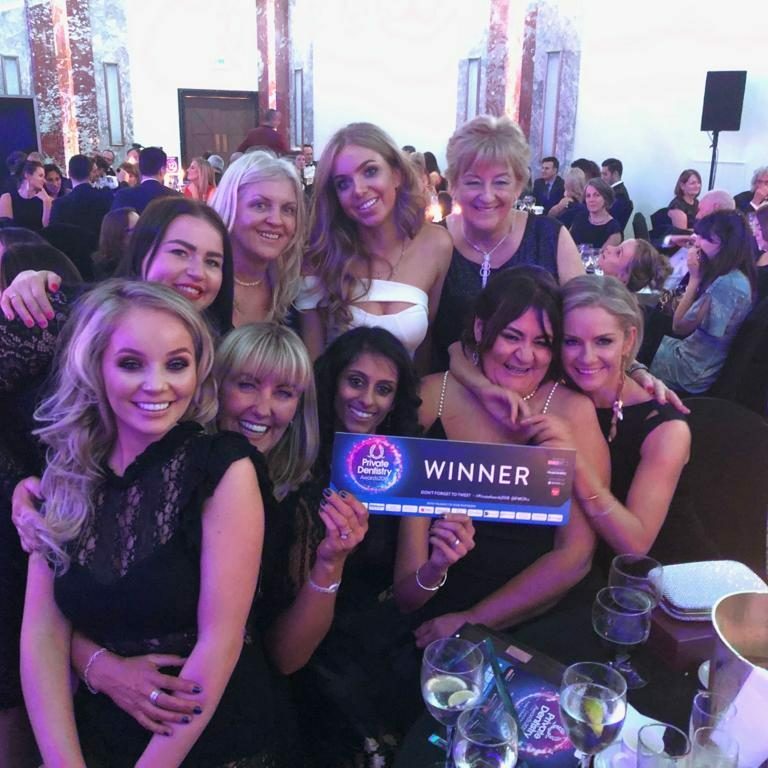 I launched our Ashton Dental Clinic (near Manchester) back in 2010 with a very clear vision – to create a people-focused service offering the highest level of dental care. When I opened the Ripponden Dental Clinic in 2016, those principles remained at the core of Shine Dental. Our reputation for great dental care in a family friendly environment is what makes our patients choose us, and recommend us to others. Plus we are 2017 finalist – best treatment of nervous patients. 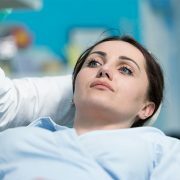 Whether a routine examination, or the most complicated and cutting-edge dental procedure, our team of dental professionals are able to offer the highest level of dental care through ongoing investment in the latest dental techniques, training, postgraduate education, equipment and materials. 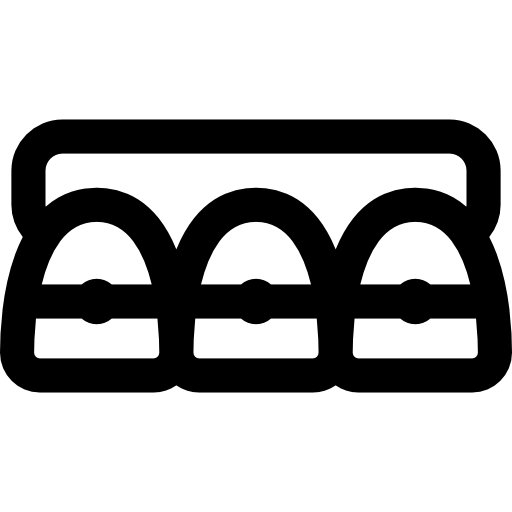 Our philosophy is that PREVENTION is better and more preferable than cure. 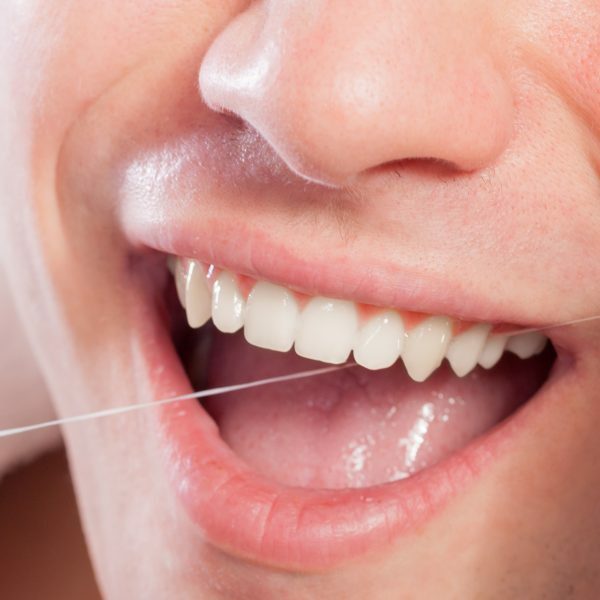 We believe that the best oral health is achieved for you through making decisions together. 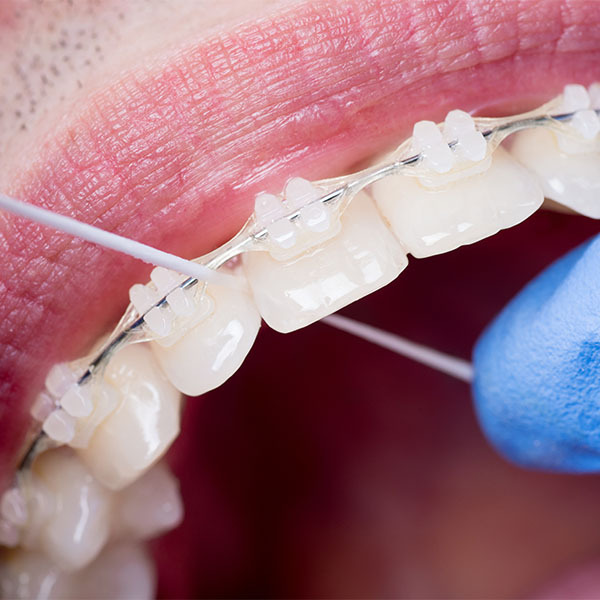 We will endeavour to provide you with all the best care at the time of treatment as well as the aftercare, knowledge and skills necessary to ensure that you maintain your teeth for life! 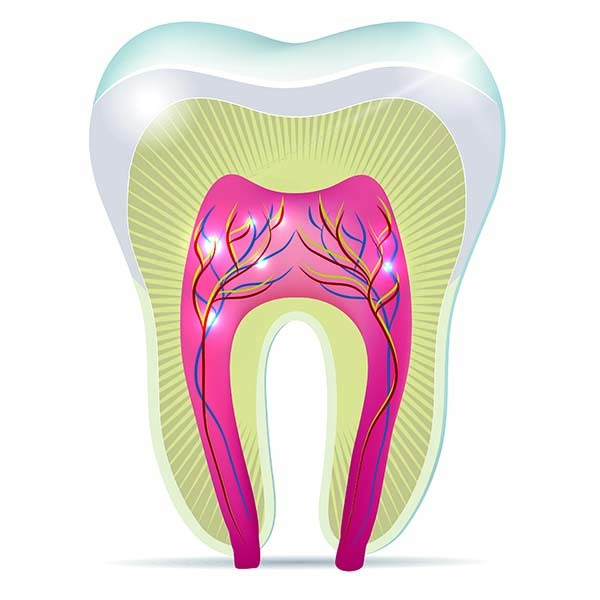 We believe that dental care is much more valuable, is much more durable and extends much further than dental treatment. We will always provide our patients with value beyond dental treatment in our quality, family-friendly Dental Care practice. 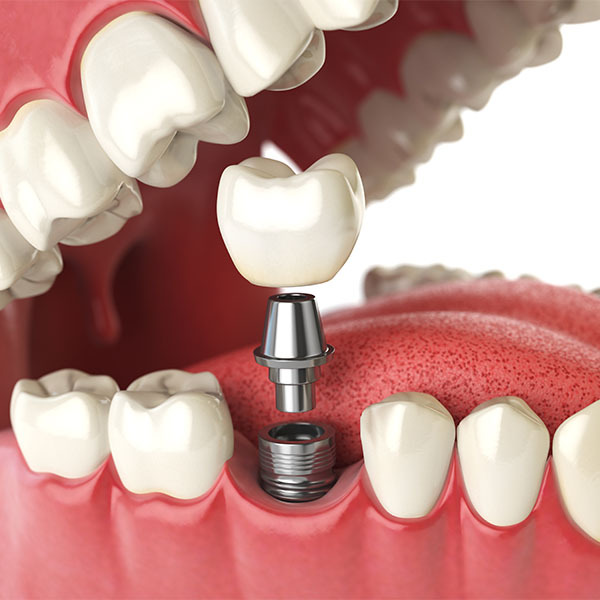 Private dental surgery in Ashton Under Lyne near Manchester. 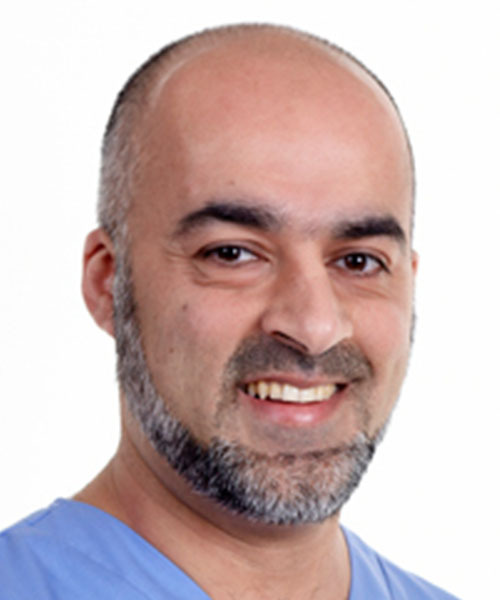 Private dental surgery in Ripponden, Calderdale, Halifax. Our whole approach is designed with you, our members being of paramount importance: From the comfy leather sofas in our reception area, to TV screens & noise cancelling headphones in our surgeries. 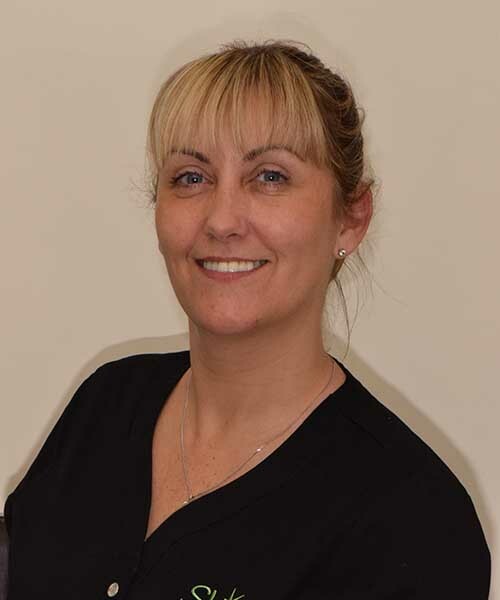 Our highly qualified and experienced clinicians at our Ripponden Sowerby Bridge dental practice will take care of you, and we will provide appointment times to suit you. 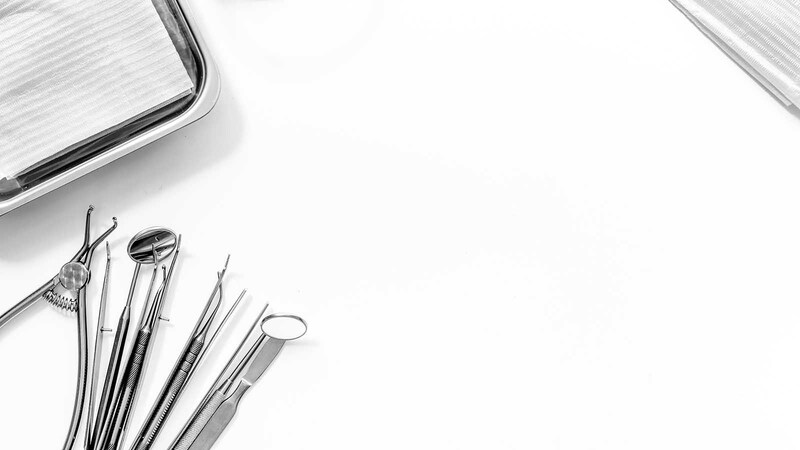 At Shine Dental, we fully understand how daunting the experience of a trip to the Dentist can seem, especially to someone who has had a previous bad experience or has not visited for years. We believe that the best treatment for an anxious patient is kindness and consideration. We do all that we can to take great care to ensure a stress and pain free visit to us at the practice. 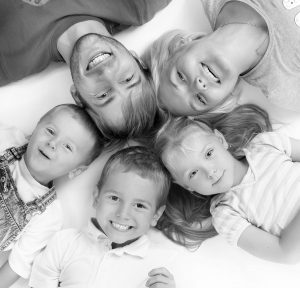 Great dental health is important for the whole family, and especially for children and young adults. As parents ourselves, we understand the importance of developing good habits from an early age and we enjoy helping young families care for their teeth. When treatment is required, our friendly and relaxed atmosphere is ideal for families and our dental team take pride in giving the very best of care to our youngest patients. Emergency Dentist Ashton and Ripponden. Emergency Dentist Oldham. Emergency Dentist Halifax. Emergency Dentist Sowerby Bridge. Our Ripponden Dental Practice attracts patients from Halifax, Huddersfield and Oldham – all of which are only a 20 minute away. 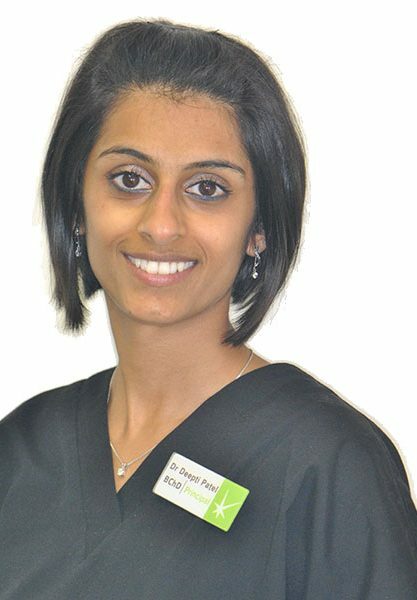 Oldham dental patients also find our Ashton Dental Practice a very convenient location. When it comes to quality dental care, it’s worth the extra few minutes it might take to get there. if you are not satisfied with your local dentist, call Fresh Smile today. 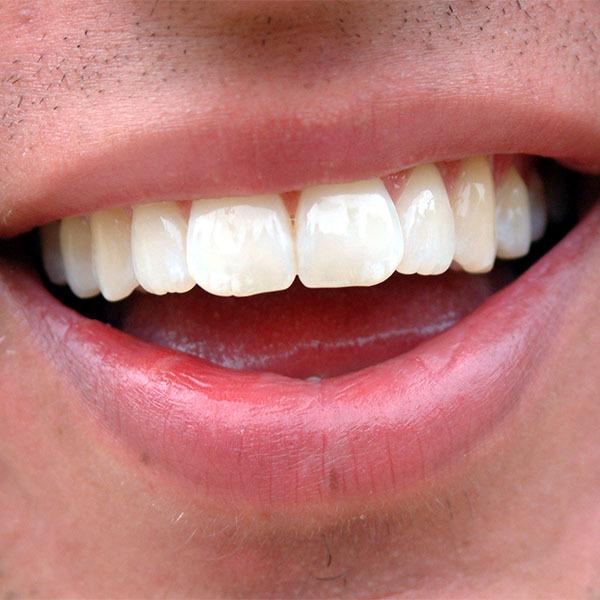 Crooked, damaged, or discoloured teeth can have an obvious impact on your health, but also your self-confidence. 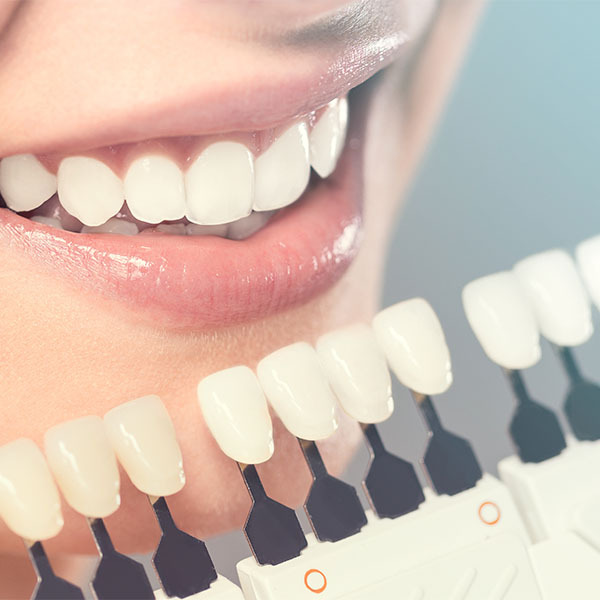 Shine Dental can give you a new smile with our range of cosmetic dental treatments such as dental veneers, teeth whitening, and dental crowns. 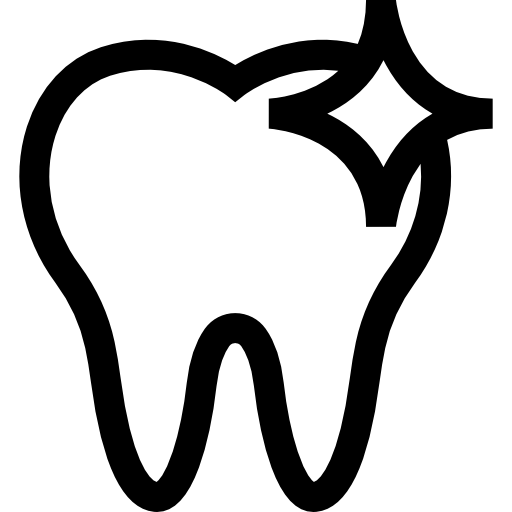 Shine Dental currently has two dental clinics – Dentist Ripponden and Dentist Ashton. Our Ashton Dental Clinic is close to Oldham and Manchester. Our Ripponden Dental Clinic is close to Halifax and Huddersfield. Dental patients visit from far and wide, however our Ripponden Dental Practice is particularly convenient for Oldham dental patients and huddersfield dental patients. 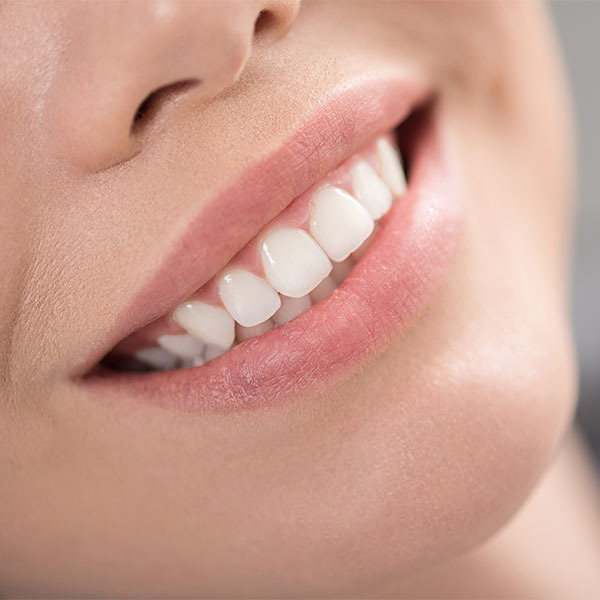 Whether you are looking for teeth whitening, cosmetic braces or a smile makeover, we cater to each person’s individual needs. 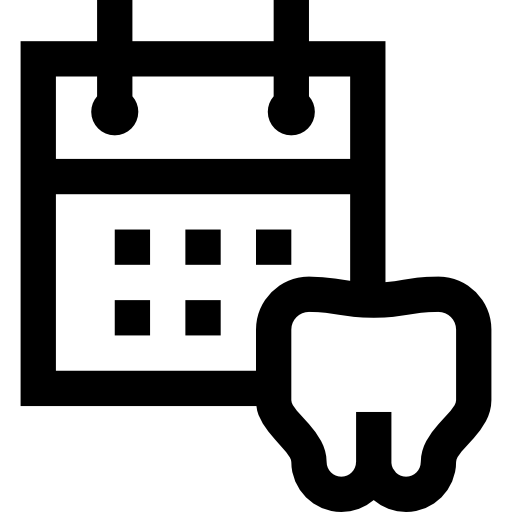 As well as existing patient plans, Ashton and Ripponden dental practices offer emergency dental appointments for those people who are not currently registered with a dentist. 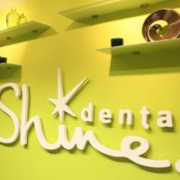 Shine Dental is, perhaps, best known for our nervous patient journey. We care a great deal about your comfort and always go the extra mile to ensure your visit is as stress-free as possible. Every week we receive testimonials and reviews from satisfied patients. 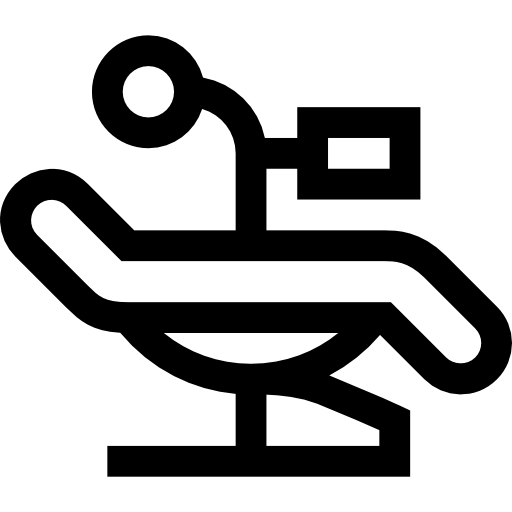 Whether it’s a routine examination or a cosmetic procedure our commitment to best patient care never waivers. 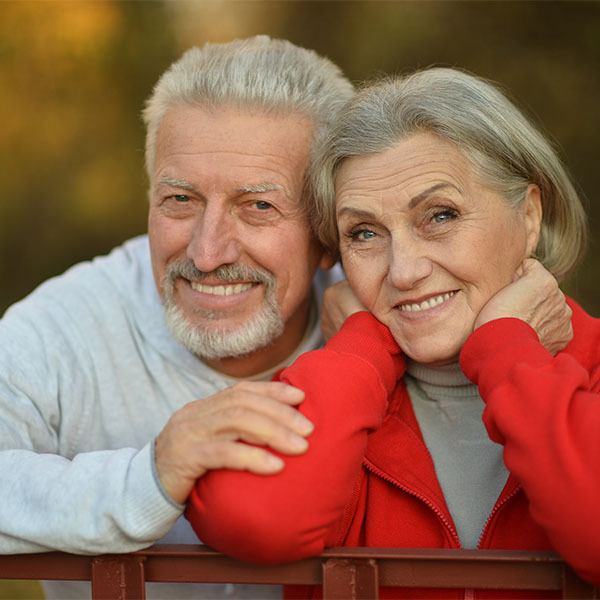 We are proud of the responses we receive from our valued clients and, if you are considering a consultation as a new patient, we would like to share a few with you. I was petrified from previous bad experiences as a teenager but had NO reason to! Dee and Jayne were so lovely and reassuring. The whole procedure was very comfortable and over much quicker than anticipated. I can’t thank you all enough! I have been made to feel very welcome by Dee and her team. I am so happy with the results, it is something which will change my life forever! I couldn’t be happier. I would definitely recommend Shine Dental to whoever is looking at getting Fastbraces! Thank you! Dee is a really good Dentist and the majority of my appointments have been painless which is not what I expected when having braces. All of the staff have been great. very welcoming and friendly. I am really happy with everything, especially my nice straight teeth! Thank you! To Team Shine, I would never be able to imagine life without my Dentist, you have changed my life. Very proud to be a patient at such an amazing Dental Practice! Whether you are looking explore cosmetic dentistry or you simply wish to move away from your current dentist, we are here to help.